Following the continued growth of Museum LIVE over the past four years, Saturday 27/10/18 will see the museum host our 5th annual free open day when everyone will be invited to visit the museum collection free of charge. 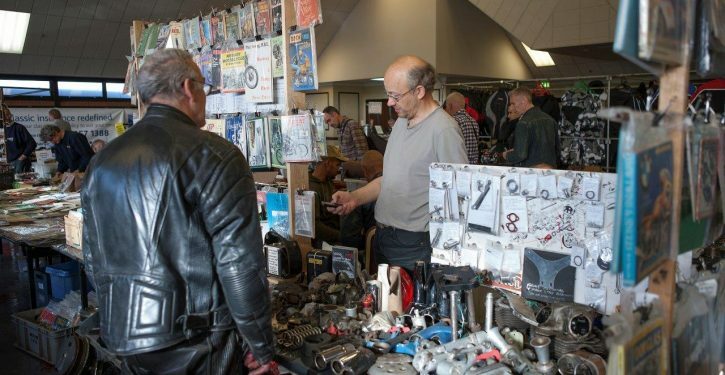 Now one of the largest events in the biking calendar, there will also be a host of other free attractions including our ever expanding indoor trade & autojumble area. Indoor Autojumble & Trade Area, final few spaces available, book now. Prices start from just £40.00 (ex-VAT) for a 6ft table space. 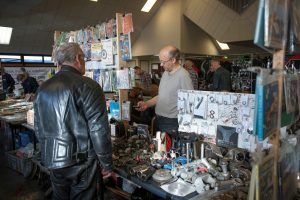 With three complete display hall’s now almost entirely sold out, the event will feature trade stands & displays from a host of well-known names including H&H Classic Auctions, Central Wheel Components Ltd, Footman James Insurance Brokers, Norton Motorcycles, Triumph Motorcycles, Bonhams Auctioneers, Sealey Tools, and many more.